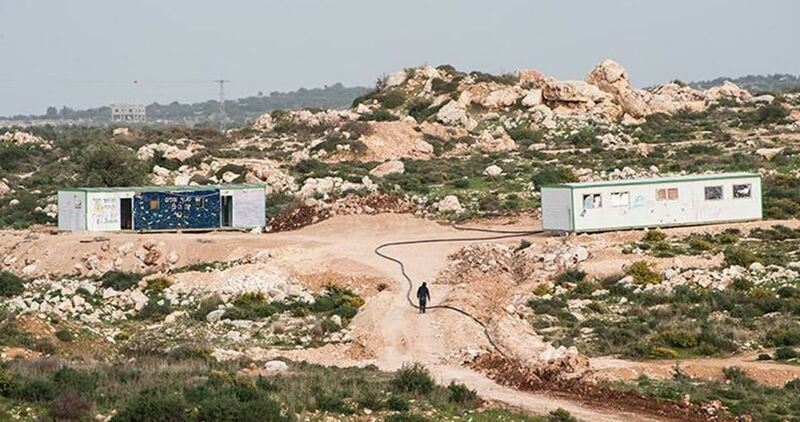 Israeli occupation forces (IOF) on Monday seized 25 dunums of Palestinian-owned lands in Jama’in town south of Nablus. Anti-settlement activist Ghassan Daghlas told Wafa that the IOF handed Palestinian citizens a confiscation notice targeting 25 dunums of land in the eastern side of the town. Daghlas added that the seized lands are owned by the Palestinian citizens Hamed Hamdan and Mousa Abu Shuaib.